Let's see your Denon collection. Here are some of mine. I'll post more in the future. Dj....Very nice, and all in mint condition to boot! I have a CDR-W1500 too! 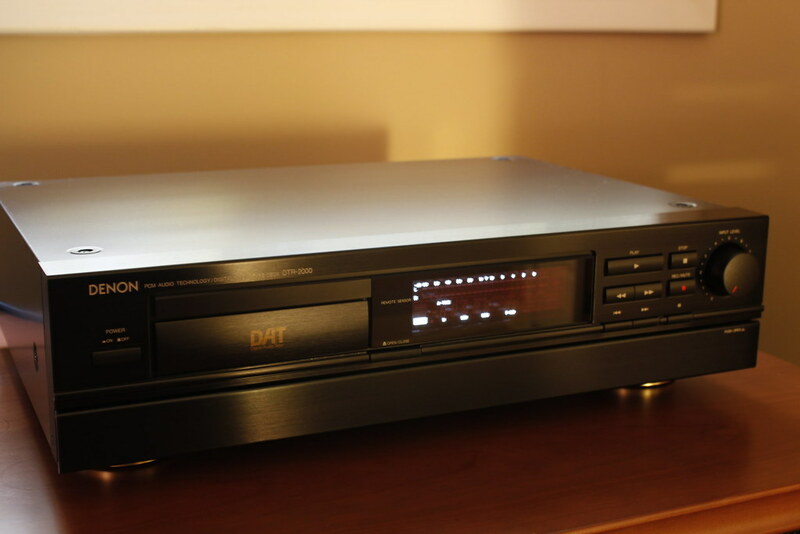 The DCD-1650ar is a very good sounding CD player. I recommend a Canon T2i. That's what I used to take these pictures. The manual mode is very good. Mike, that is some sweet looking Denon gear. I've had a Denon CD Players in the past, and a couple of their Turntables. I always liked their gear. 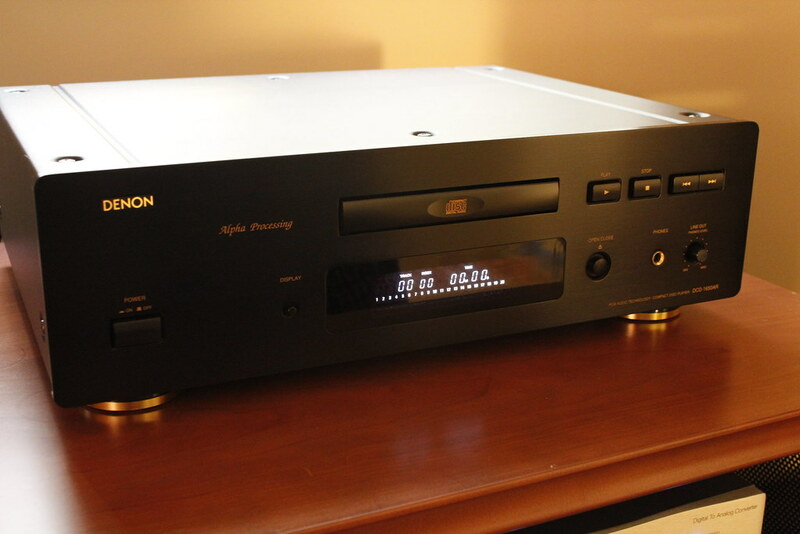 This is my Denon DVD-2800. 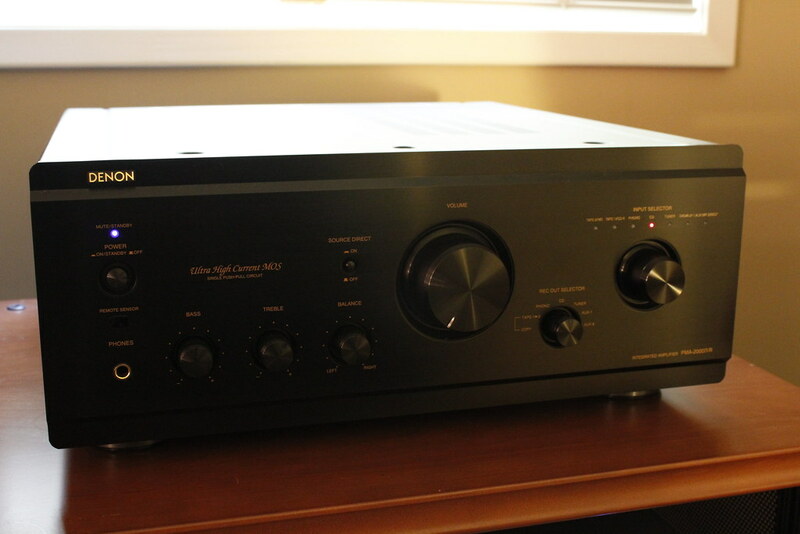 I use it in my office as the source for my Musical Fidelity X-Can V8P headphne amp. My humble Denon products for a 2 channel movie/tv system in the living/family room. DRA395 80wpc am/fm receiver and DVD1930ci universal player. 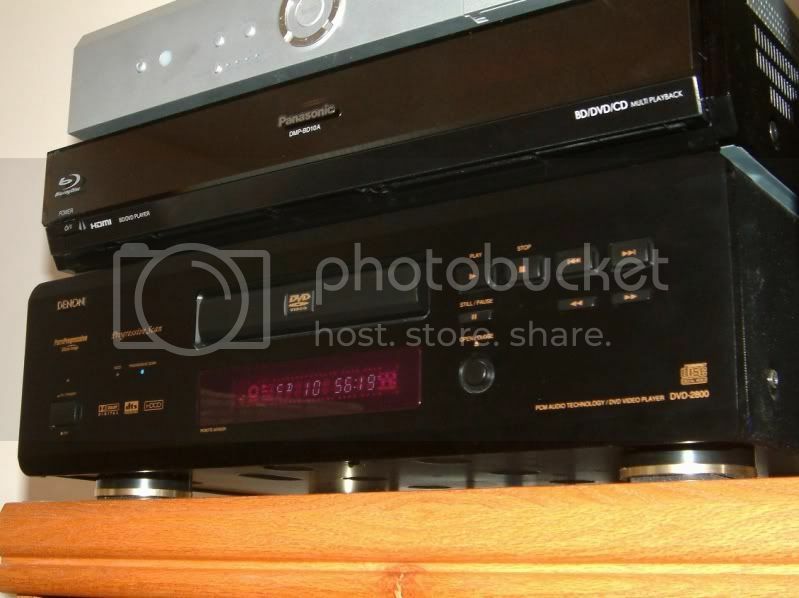 I use this stereo receiver in my bedroom. I'm always hitting some wrong button in the dark, and then I don't know how to get back to where I was, or where I wanted to be.